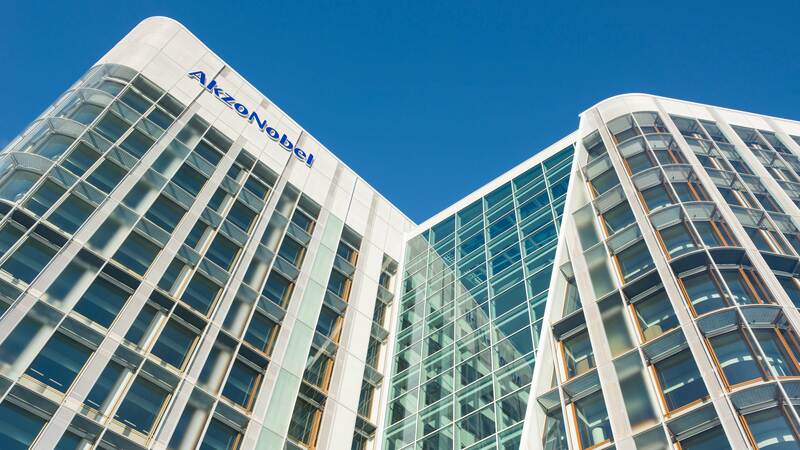 AkzoNobel creates everyday essentials to make people's lives more liveable and inspiring. As a leading global paints and coatings company and a major producer of speciality chemicals, we supply essential ingredients, essential protection and essential colour to industries and consumers worldwide. Backed by a pioneering heritage, our innovative products and sustainable technologies are designed to meet the growing demands of our fast-changing planet, while making life easier. Headquartered in Amsterdam, the Netherlands, we have approximately 45,000 employees in around 80 countries, while our portfolio includes well-known brands such as Dulux, Sikkens, International, Interpon and Eka. Consistently ranked as a leader in sustainability, we are dedicated to energising cities and communities while creating a protected, colourful world where life is improved by what we do.